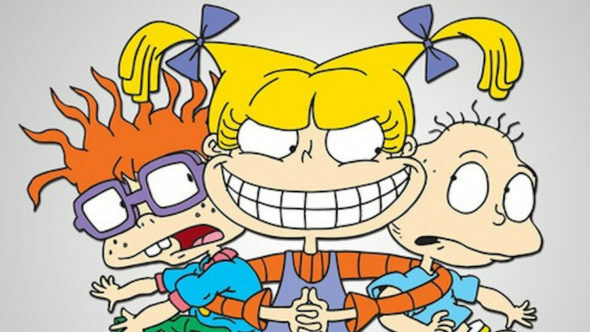 Rugrats may soon return to Nickelodeon. That is the word from Comic Con. Cinema Blend shared the comments made by Arlene Klasky, who co-created the popular animated series. Just last week, the first images from Hey Arnold: The Jungle Movie were released, and now fans of Nickelodeon are curious about the revival of other former series from the network. Klasky revealed that both Paul Germain and Gabor Csupo are willing to bring the animated series back to life. Another Cinema Blend report revealed just what would happen if the Nickelodeon series was revived for a new generation of kids. Were you a fan of Rugrats? Would you want the series to return? Tell us what you think. If this does happen I think they should show the kids graduating high school/attending college or one or some of them having kids of their own.